One of the main blockchain-related events, the World Blockchain Summit, stopovers from its world tour in one of the most thriving city of Asia, Singapore. Throughout two intensive days on July 19-20, innovators, developers, top business-men or investors will have the chance to meet up and share their experience on this emerging technology that’s said to disrupt sectors all across the economic system. The next stop for the World Blockchain Summit has been carefully selected as this city-state, just off the coast of Malysia, is currently the third-biggest market for token sales and one of the hottest place for ICOs in the world. It isn’t surprising at all that the so-called “Land of Lions” has become a important centre for economic conferences. On this particular case, the city has provided the luxurious Marina Bay Sands Resort to welcome the Trescon’s World Blockchain Summit. 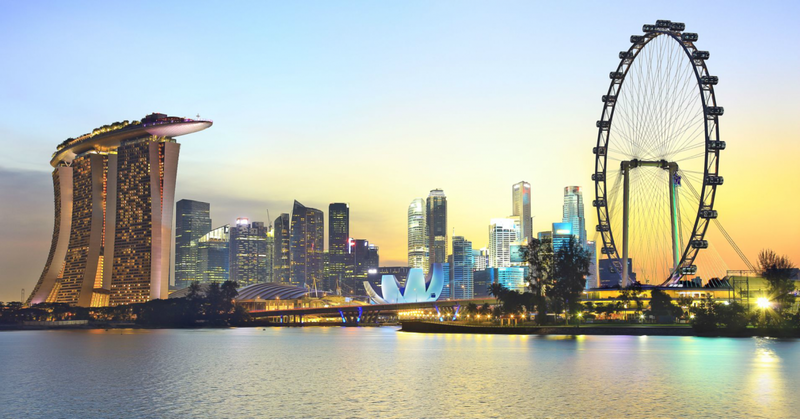 “The nation of Singapore has always been a technology hub in the entire APAC region. Their prowess to embrace futuristic technologies is displayed through their state-of-the-art infrastructure and technological landscape. Blockchain has a bright future in South East Asia, and the journey will begin in Singapore with the help of Trescon,” pointed out Mohammed Saleem, CEO of Trescon, in an interview ahead of the summit.